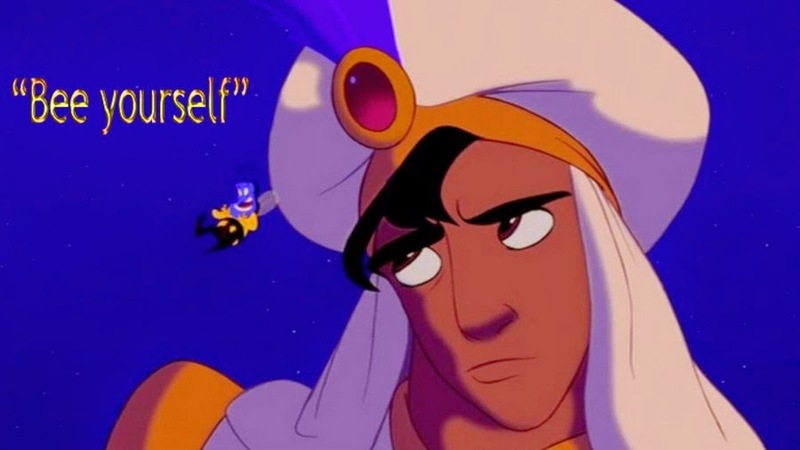 One of my favorite movie quotes is from Aladdin, when Robin Williams (z"l) as the Genie has turned himself into a bee, and he's buzzing around Aladdin. Isn't that what this process of Elul is all about? It's exhausting work trying constantly to be someone else.